He was a mathematical genius ww1 code breaker and father of the modern computing. During world war 2 turning worked for the government code and cypher school. 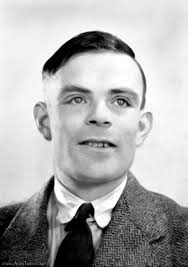 Alan turing was gay and it was illegal to be gay back in the old days.